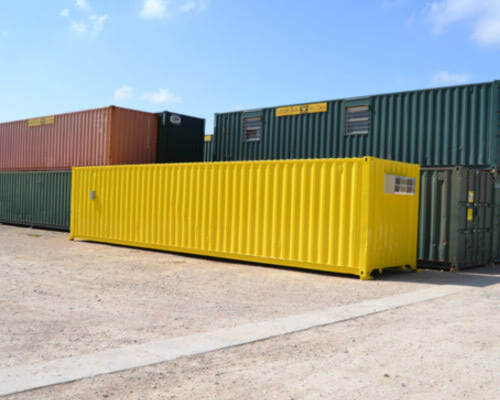 Have peace of mind knowing that sensitive files are safe from mold and theft in a climate-controlled shipping container. A personnel door and plug and play lighting makes retrieving and securing documents easy. Store files and documents on-site in a reliable, climate controlled space. Easy and convenient access through a secure steel personnel door. 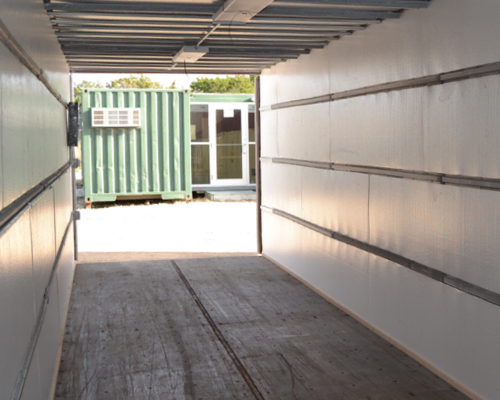 160 sqare-feet or 320 square-feet of flexible and affordable storage space. Quick setup and relocation with easy electrical connections and no need for foundation. Includes HVAC unit, 1" Styrofoam panel insulation (R-rated), 4' overhead lights, and 3'w x 6'8"h steel personnel door with lever and deadbolt.